The Tampa Bay Rays have won a lot of baseball games lately. Rarely, however have they clobbered an opponent like this. 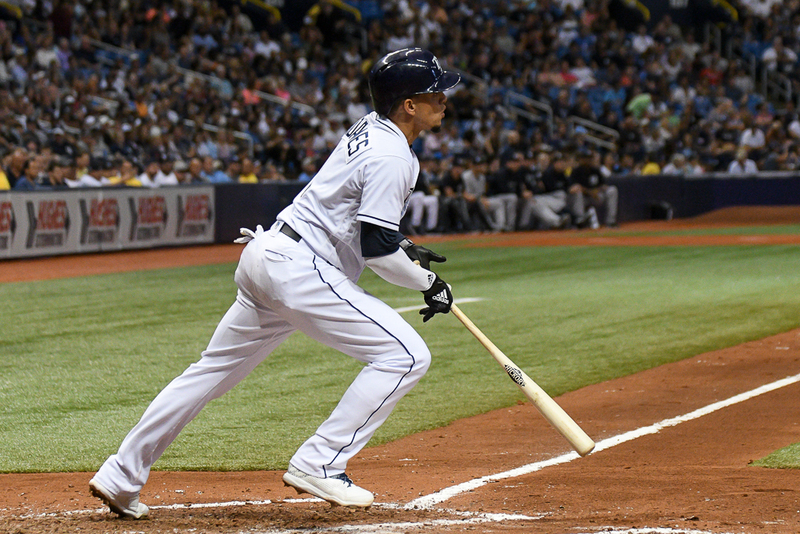 The Rays clobbered a strong Washington Nationals team Monday night, winning an 11-0 game in a game that featured many stars. — Blake Snell, who had a no-hitter going through the sixth inning and finished with his 10th win of the season. 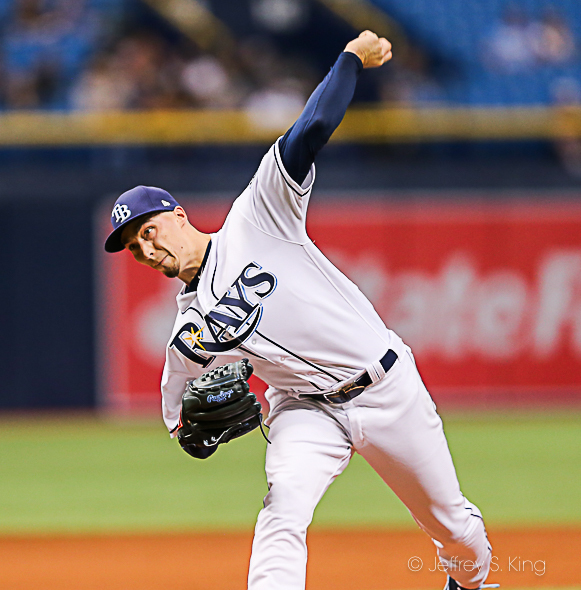 Snell struck out 10 in a commanding performance. 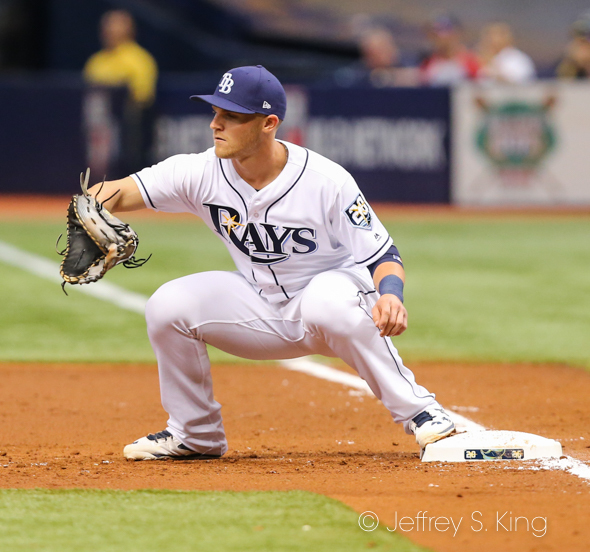 — Kevin Kiermaier gave the Rays a big lead early when he hit a grand slam in the second inning. 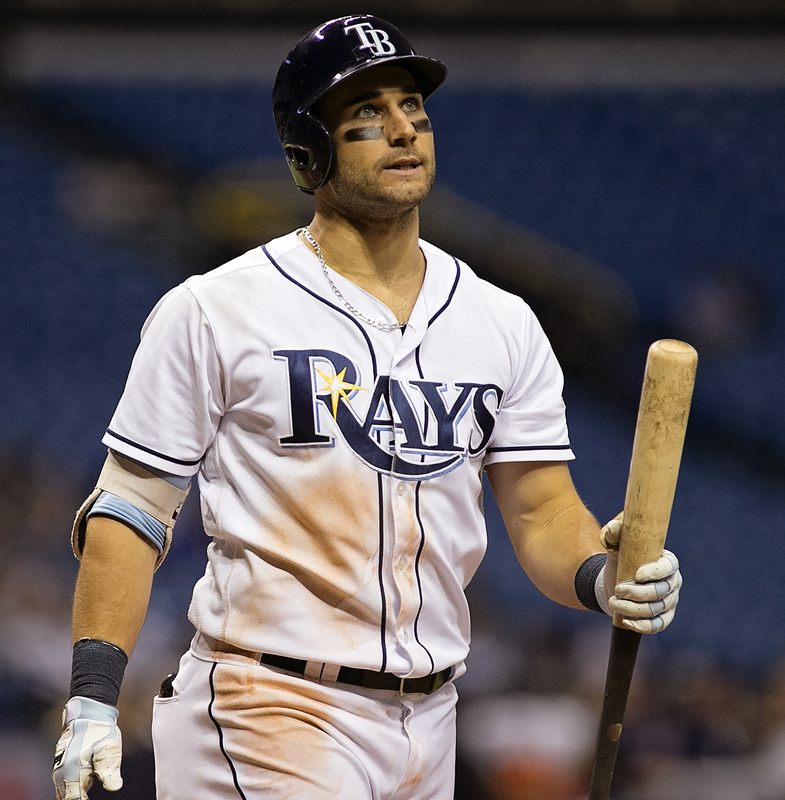 It was Kiermaier’s second career grand slam and his first home run of the year. 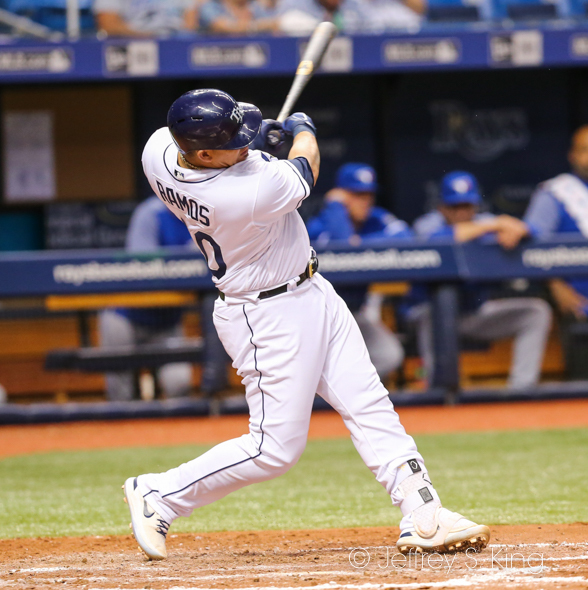 — Wilson Ramos, the leading vote-getter for catcher on the American League All-Star team, hit two home runs. — And rookie Jake Bauers, a day after his home run beat the New York Yankees, went four-for-five in the game. The Rays are 6-2 in their last eight games. Cash said that Snell had "no-hit stuff." However, he said "Kyle (the pitching coach) probably would have choked me if I had let him go beyond a certain point." Snell was pleased with his effort. Snell said he wasn't thinking about the no-hitter. Cash said he thought Ramos deserves to be an all-star. Cash also hoped that the grand slam could get Kiermaier going again. Said Kiermaier: “I keep telling people this game is a funny game. I go on my rehab assignment and I was barreling up so many balls and ever since I’ve been back in the big leagues, that hasn’t been the case. Bases juiced right there I just wanted to put the ball in play and drive in a run whatever way I could. "I was hoping to try and get under it where I could get a sac fly or a drive in the gap where I could run a little bit. My second grand slam felt great, but it felt good to barrel up a ball and take advantage of a pitch that I should hit. I worked myself to a 3-2 count so I was happy with that, happy with the result obviously. I’ve felt really good up there the past few days. Still a few things, I need to swing at a few more strikes and lay off a couple bad pitches." The Rays play an afternoon game today at 12:10 p.m. Nathan Eovaldi will pitch against Max Scherzer.